Virginia Right! 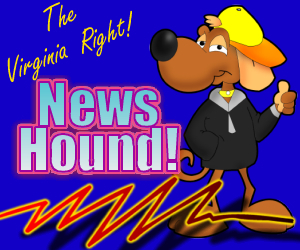 News Hound for 12/15/2010 | Virginia Right! Congressional Magic: Nevada Now on the Pacific Ocean! Is the U.S. now ruled by Military Dictatorship? ← THREE CHEERS FOR ATTORNEY GENERAL CUCCINELLI (AND DON’T FORGET DELEGATE BOB MARSHALL)!